Whether you are searching for California lakefront homes in the Carnelian Bay, Homewood or the Rubicon Bay neighborhoods along Lake Tahoe’s West and North Shores or seeking the tax advantages found on Lake Tahoe’s Nevada shoreline communities of Incline Village, Glenbrook or Zephyr Cove, Sierra Sotheby’s International Realty is the source for all of your Lake Tahoe real estate. From Truckee’s Martis Camp, Tahoe Donner, and Old Greenwood neighborhoods to South Lake Tahoe’s Stateline and Tahoe Keys communities, we invite you to search distinctive properties in a range of price points listed with our dedicated team of Realtors, servicing all of Lake Tahoe, Truckee and surrounding area real estate markets. 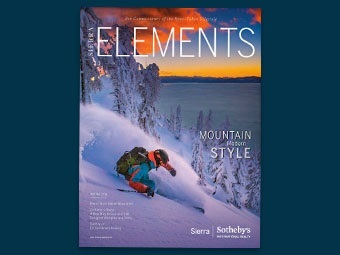 Search by ski, golf, lakefront and farm & ranch lifestyles to find the perfect ski-in/ski-out house in Squaw Valley, Northstar, Heavenly or Sugar Bowl or explore Lake Tahoe’s collection of lakefront or golf neighborhoods; each with their own distinct character. 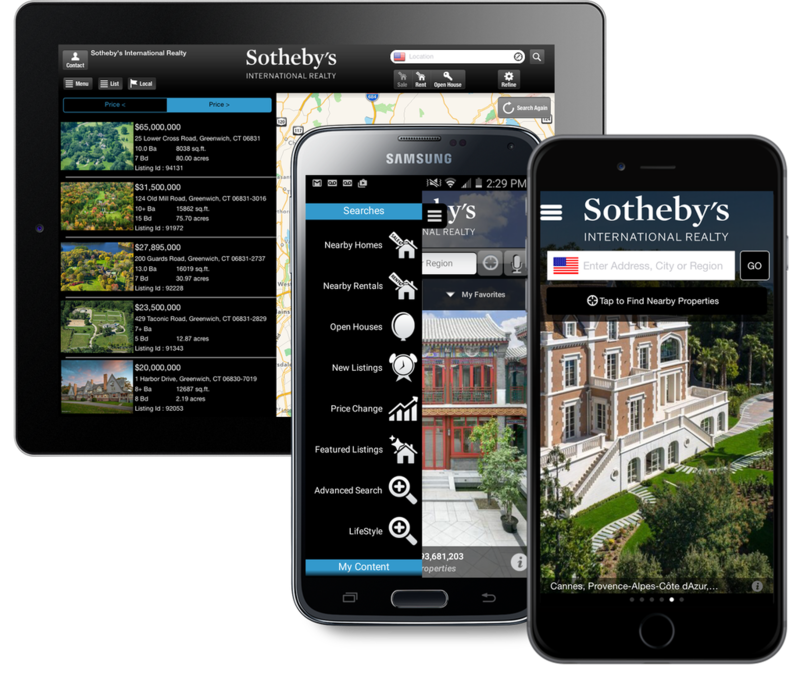 Whether your real estate needs are in Lake Tahoe, the San Francisco Bay area or around the world, we can help you make the right connections to sell and/or discover more unique properties through the Sotheby’s International Realty global network. We provide brand recognition, integrity and a sophisticated real estate marketing platform that can’t be matched by anyone. 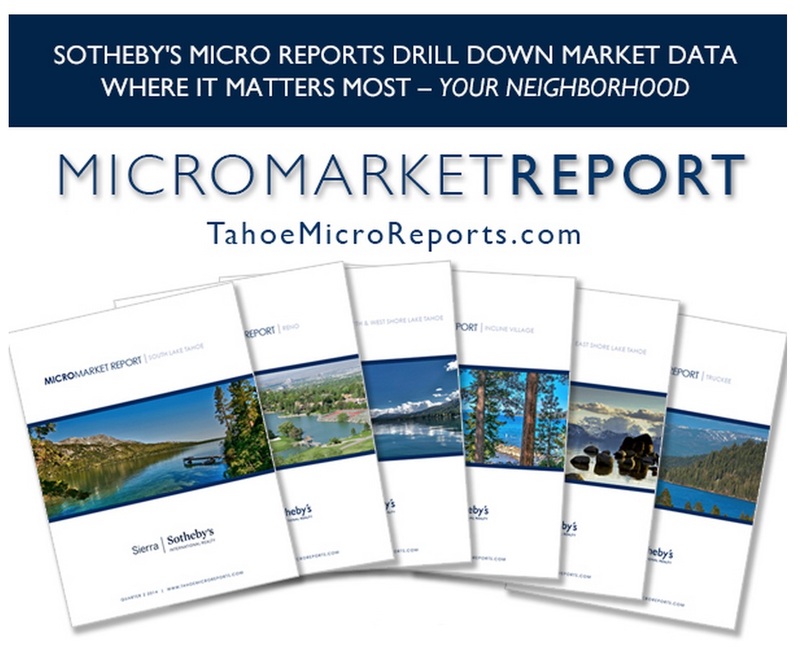 Sierra Sotheby’s International realty has eight offices with experienced professionals located throughout Lake Tahoe and Truckee to help bring your vision of buying or selling real estate in Lake Tahoe and around the globe a reality.